Family Chiropractic Center strives to deliver world-class care at an affordable price. With the changing insurance environment of sky-rocketing deductibles and a decrease in covered services, having insurance doesn’t mean what it used to. We used to accept all insurance companies, but have discovered over time that patients often pay more with insurance than without it! HSA and FSA cards are often the way that most patients chose to pay for their care. All patients are presented with a custom care plan, taking into consideration any applicable insurance – yielding a low monthly payment. 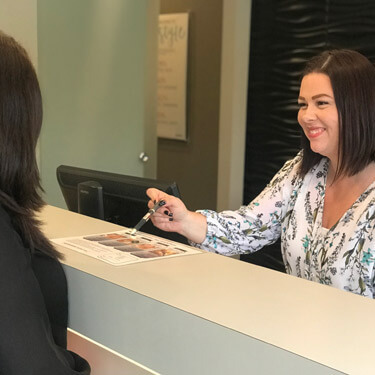 The total cost and frequency of your visits will be clearly outlined and discussed with you at the start of care so that we are all on the same page. Its as easy as that! Wellness plans for all of our services are offered at discounted rates. Most of our patients transition to wellness from their active care plans, but the choice is entirely yours. Insurance…What’s it Really Good For? We are a participating provider with a few insurance plans, including Medica, United Health Care, and Medicare. We are happy to check your insurance benefits for you and fill you in on the details. Just bring your insurance card with you on your first visit, and we will do the rest.